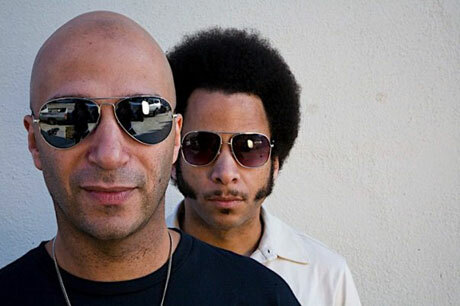 Tom Morello, famed six-string slinger from such influential heavy bands as Rage Against the Machine, Audioslave and his own Nightwatchmen has teamed up with the Coup MC Boots Riley on their new duo project Street Sweeper Social Club. This is only the most recent exclusive conversation happening on the Exclaim! site: you'll find all sorts of casual question-and-answer sessions right here in our Conversations section, including Roots beatboxer Scratch on the limits of labels, wars of words involving Jadakiss, the outrageous limits of White Cowbell Oklahoma and the lonely life of Au Revoir Simone.